1 skates – 4 sizes. Nummer ONE in adjustable speed skates in the world. New frame STRIKER Mark II. 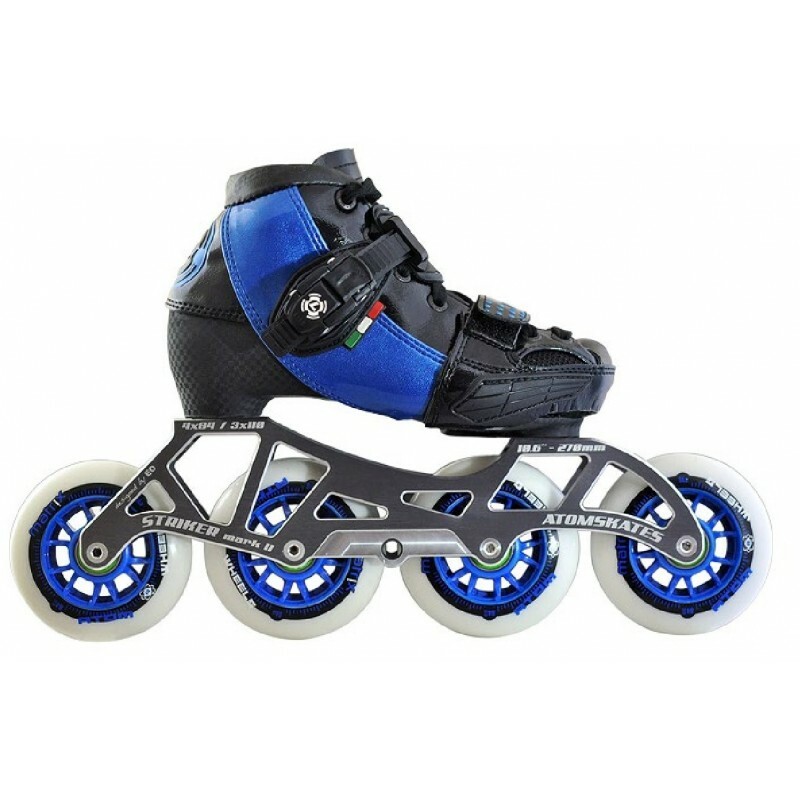 offer 3 wheels or 4 wheels skate variant. It is important to realised, that our Kids need to have much more support because they legs aren´t so developed as by adult. The Challenge Kids is the best choice.